Our Mission Statement says we “will ensure that every student is Ready for Tomorrow.” All too often mission statements are just words on a plaque or papers in a file. In Hilliard, we live our mission statement every day. 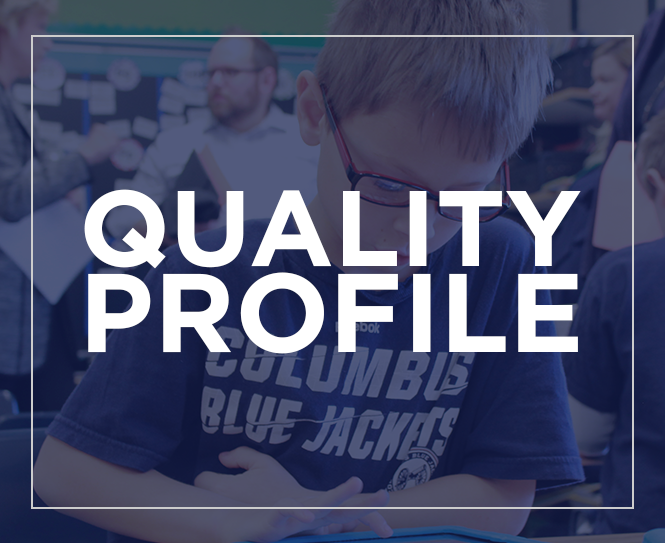 Our commitment to active partnerships takes effort… the effort is what makes Hilliard a great place for students and families. This week we are spotlighting a video series we posted in the fall. It features our students, teachers, alumni and parents talking about what Ready for Tomorrow means to them. In this first video, you will hear the vision from our superintendent, Dr. John Marschhausen.